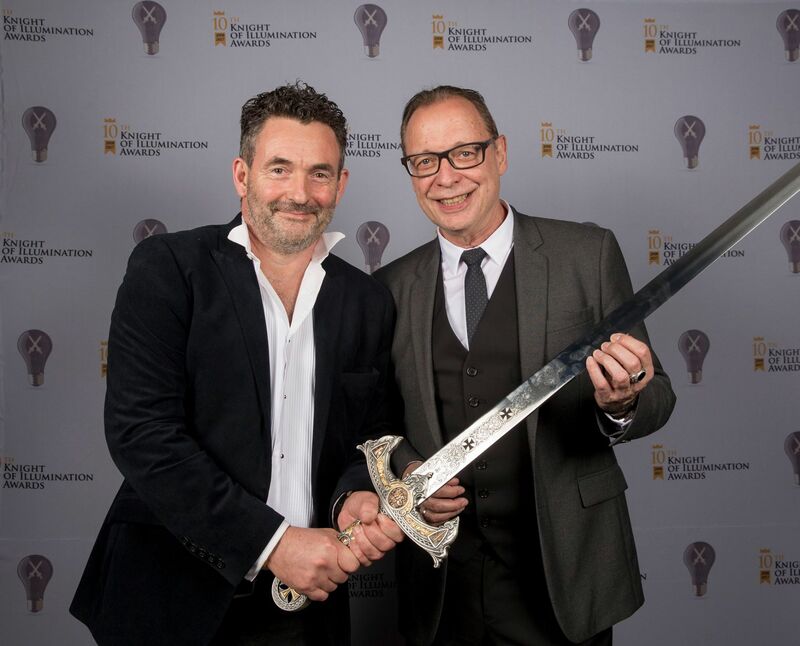 Simon Corder was honoured as a Knight Of Illumination in 2017. 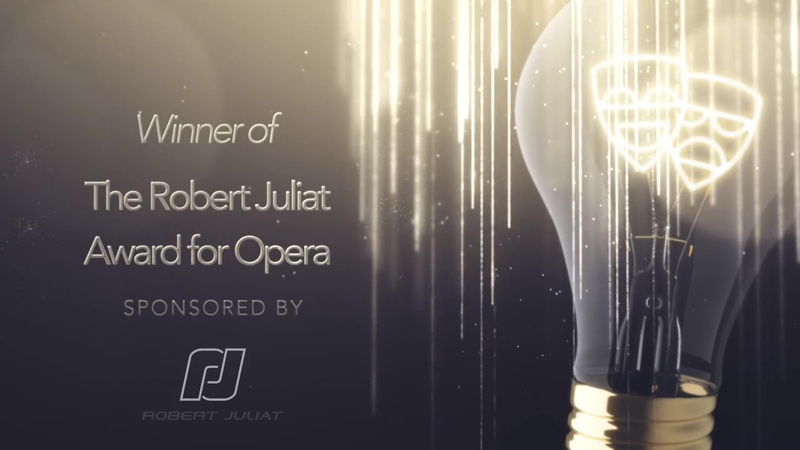 Winner of The Robert Juliat Award for Opera for his lighting of The Queen of Spades – “Simon utilised the natural decay of the evening light. His lighting design constantly controlled the audience’s eye, guiding to where the focus was supposed to be. Unlike the natural, comfortable and exciting darkness, he created a claustrophobic, suffocating and intense darkness.” – Alexandra Coghlan Sunday 17th September marked the tenth anniversary of the prestigious Knight of Illumination (KOI) Awards and the reveal of the 2017 Winners, was held at the Eventim Apollo in London. 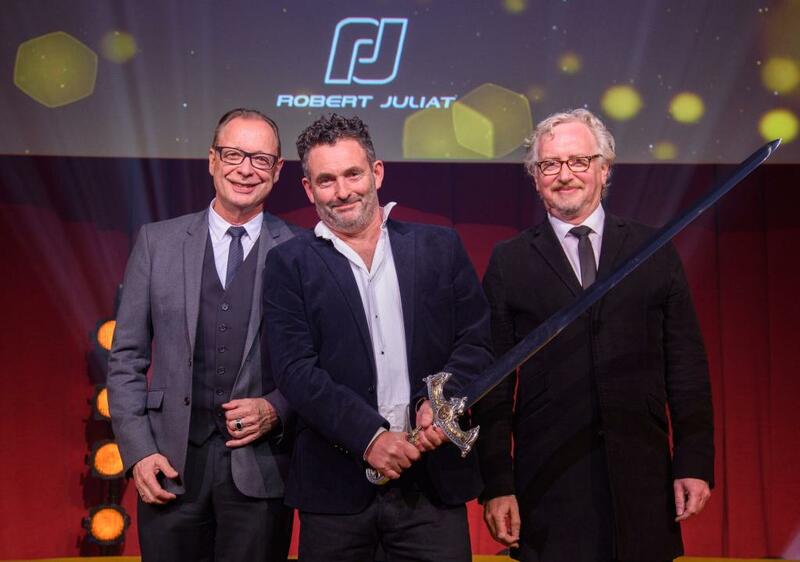 During the dazzling evening event, many respected designers were ‘knighted’ – and bestowed with the iconic KOI sword.